Sunday will be a day of love, of romantic experiences and meetings, of searching for a soul mate or of serious friendship. Take your time to evaluate people not only by their appearance or just based on your first impression. The troubles on Sunday will be the result of your ill-considered actions or words, neglected duties or promises. Do not allow conflicts to darken a great day. Give love and smiles to the people around you. 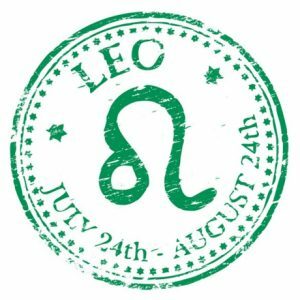 If you were born under the sign of Aries, Leo, or Sagittarius today, you may be present at a gathering on a pleasant occasion. Now avoid conflicts, because of ahead of you are emotionally pleasant experiences or successes. The trials or difficulties on Sunday will be because of your hasty actions and mistakes. 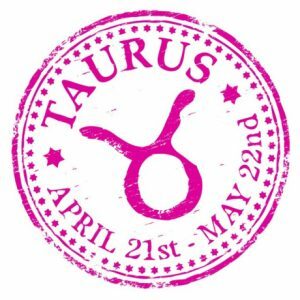 If you were born under the sign of Taurus, Virgo or Capricorn today, expect news and conversations with people from near and far. It is possible to receive news related to a child. 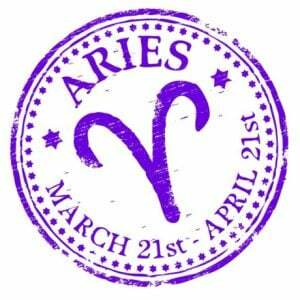 The men of these three zodiac signs are protected from incidents, unpleasant people, mistakes, and other troubles. For women, an old love or friendship will remind you about of themselves. 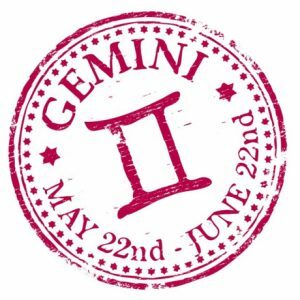 If you were born under the sign of Gemini, Libra or Aquarius Sunday will be a day destined for your family and your close friends. Many will travel today or welcome guests from another location. The day portends different contacts with people from near and far. Women will not be able to achieve much success today, so let the events develop on their own. The men of these three zodiac signs will receive money or useful information of a financial nature. 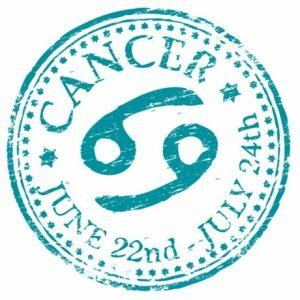 If you are born under the sign of Cancer, Scorpio or Pisces today, you may need to take care of your own or a close person’s health. Personal, family or professional difficulties are likely. Today, only those who have an important mission in your life will be present in your life. New acquaintances on Sunday will not be random and do not overlook them! 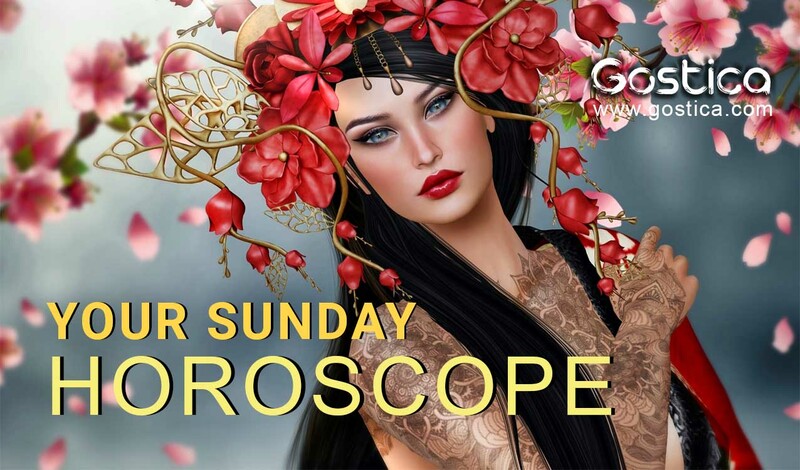 To find out what’s in store according to your horoscope for today. For a deeper look and understanding of all the forces at work – also referred to as transits – between the mundane chart on the day and at the time the horoscope is cast, and all the configurations of your natal chart, affecting your sign today refer to our Free Daily Personalized Horoscope. Make your generosity available for free on this day because someone deserves it. Look around you and you will find a person who needs your timely intervention and your shrewdness. If you do not set limits, you will be able to solve a double problem. The gratitude they will show later will be only the principle for a new type of relationship based on mutual exchange. You have been very clear with a person, now you have to wait for them to make their choice. Continuing to oppress or to insist could have a negative effect, which is contrary to what you would like. Sometimes you have to leave a lot of freedom of choice, more than they can deserve. It’s difficult but you can do it with a great self-control, which doesn’t usually characterize you. Today should make you reflect on what the last few months have been to you, what they have represented and what they should represent your future. There are many points to be clarified yet, but you will have to do it with yourself and not with other people. In fact, the latter has taken a very clear position towards you and you cannot change it. What you can change is how you feel only. You still have some difficulty letting yourself go and taking seriously a life project that you yourself wanted. On this day you will find yourself at a crossroads and you will have to make the best choice also considering how it will affect the people who are close to you. You will, therefore, have to be honest and reveal your doubts if you have any. After the first moment of shock, those close to you will be able to advise you and will guide you as usual. You will find the way together. Trying to overcome adversity is not your specialty, but on this day you will have a particular twist and you will be able to be combative and reactive like you have never been. Perhaps those around you give you the necessary strength. A general improvement on all fronts will push you to give even more, especially in the coming days when great attention and awareness will be required. Only you can fight with such determination at this precise moment.